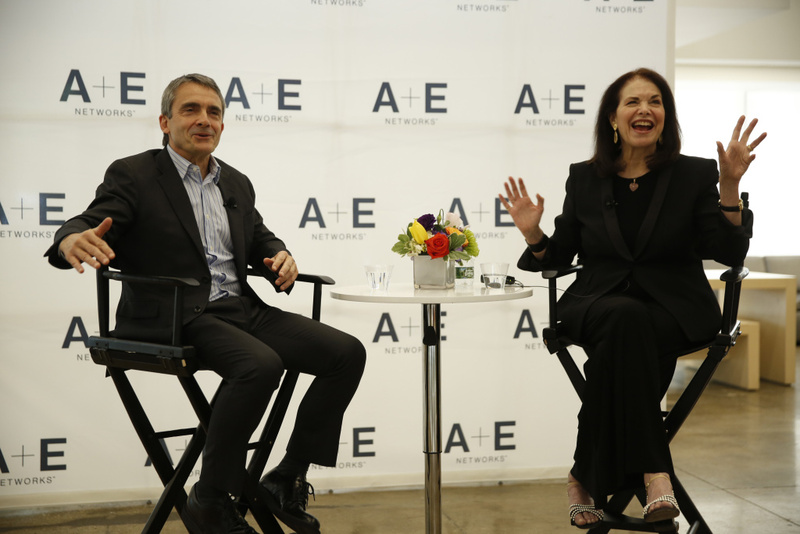 Stephen Galloway and Sherry Lansing attend A+E Panel And Reception With Sherry Lansing And Stephen Galloway on April 28, 2017 in New York City. At age 35, Sherry Lansing became the first female head of a major motion picture studio and emerged as one of the most powerful women in the show businesses. 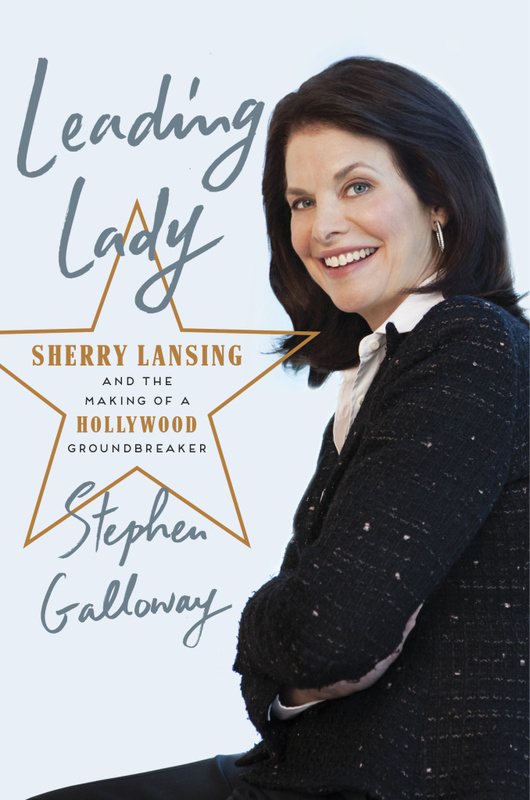 In the new book "Leading Lady: Sherry Lansing and the Making of A Hollywood Groundbreaker," writer Stephen Galloway paints a portrait of a driven leader who overcame odds and reset boundaries. 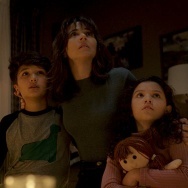 Known for greenlighting critically acclaimed hits such as "Forrest Gump" and "Titanic," Lansing ran 20th Century Fox and Paramount during her tenure as a film executive. At the peak of her career, Lansing made the surprising decision to step down and focus on her non-profit dedicated to raising awareness and funds for cancer research. Host Larry Mantle sits down with Sherry Lansing and gets firsthand accounts on the life of Hollywood's leading lady.